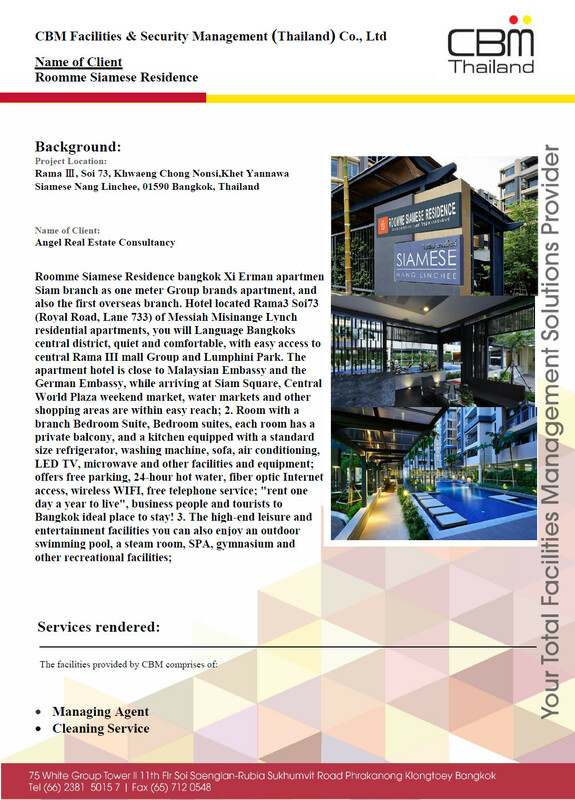 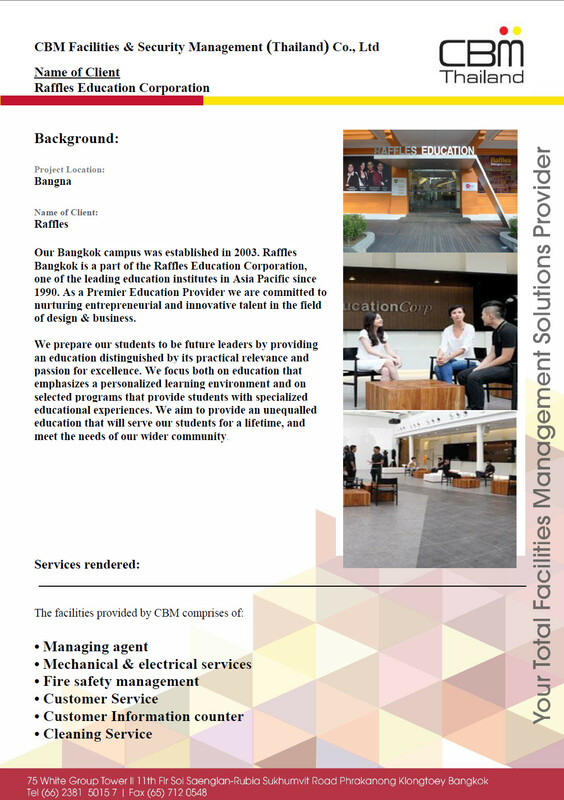 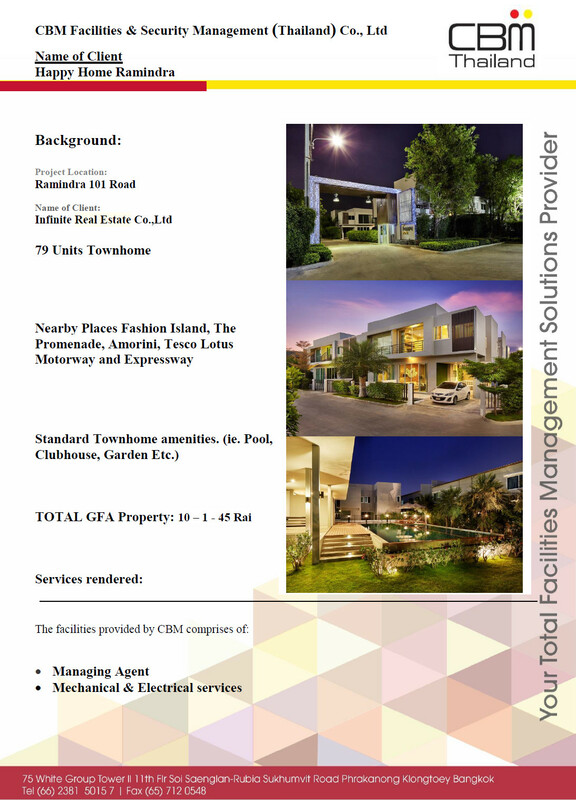 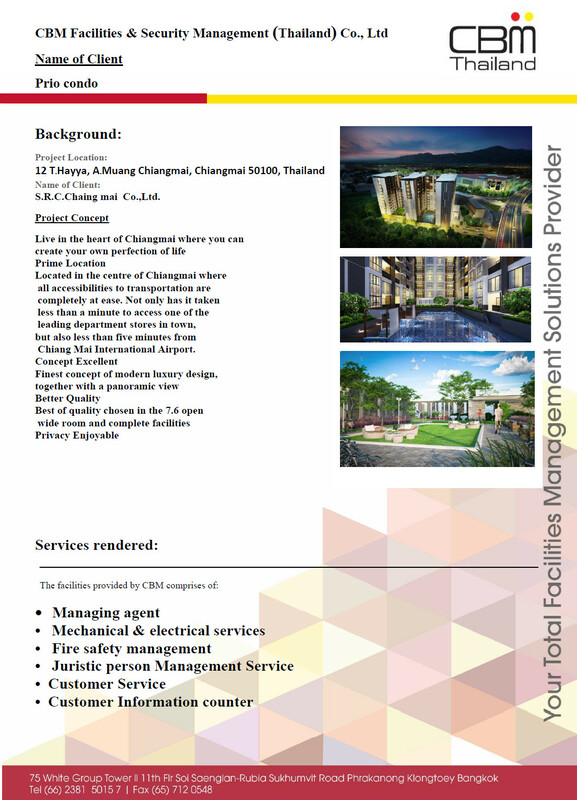 Empire City Consultant Pte Ltd, a fully-owned subsidiary of CBM, is an ISO-certified property management company. 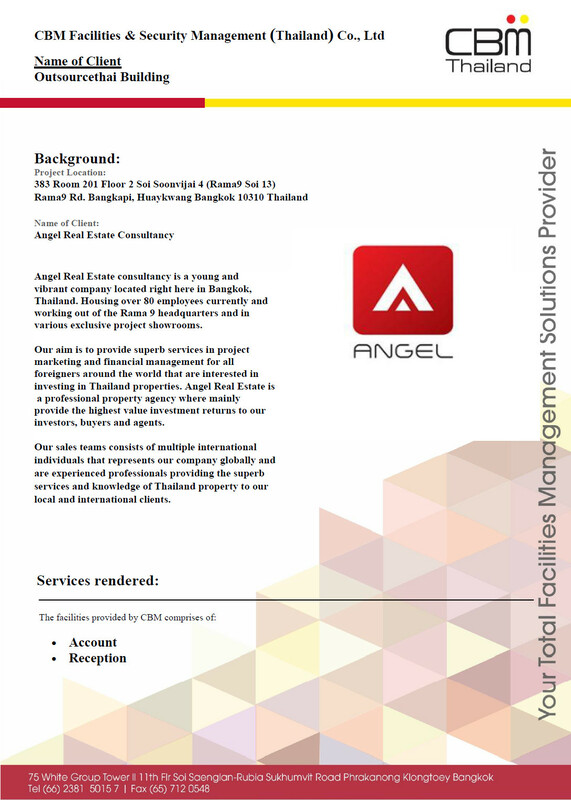 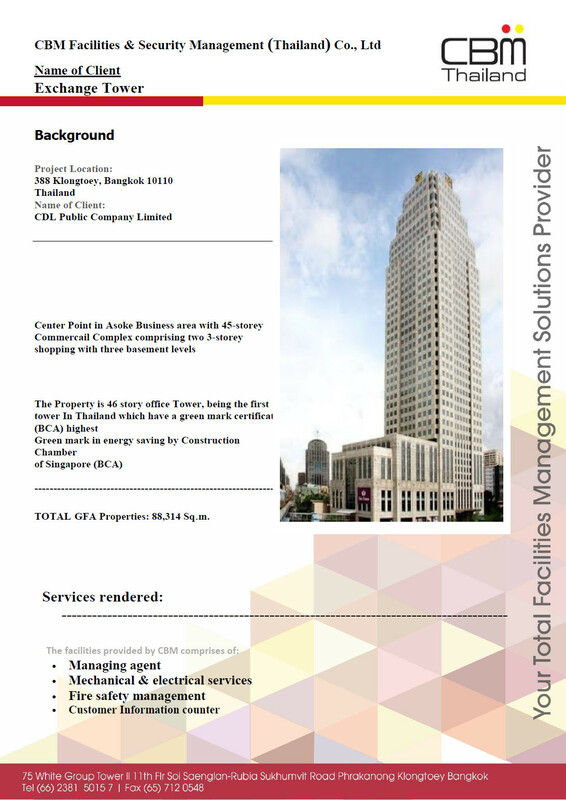 It provides a wide range of value-added services to management corporations and property developers for both residential and commercial properties. 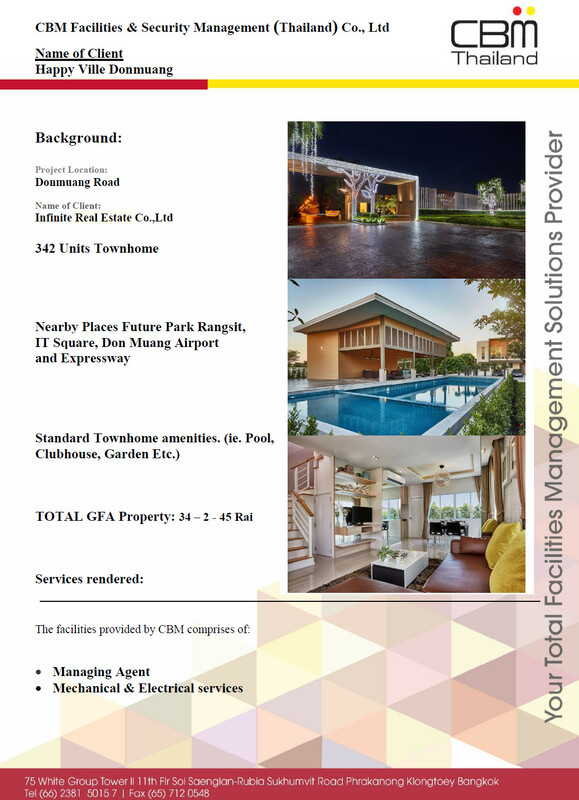 Our team of professionals are highly trained in their respective fields ofmaintenance management, operations, administration and finance, giving you the confidence to sit back and relax.